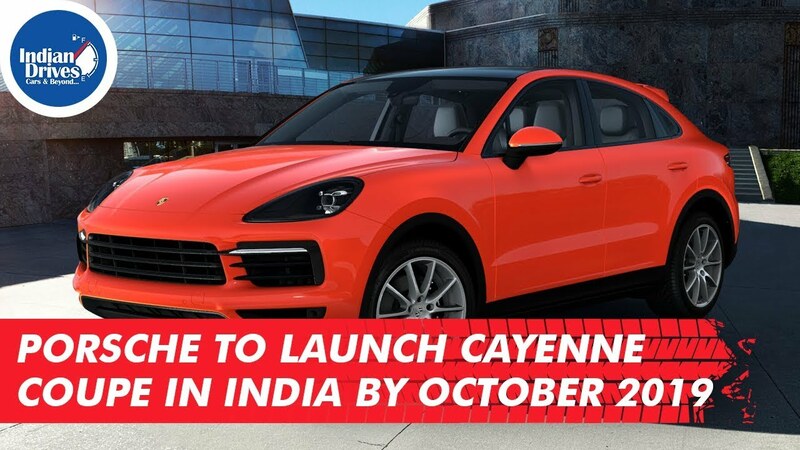 Barely a week after the Porsche unveiled its first SUV Coupe, titled Porsche Cayenne Coupe , the makers have confirmed that it is all set to launch in India by October this year. With a 2.9 litre, turbo charged V6 petrol engine, this standard variant will be the only one to be available in India. This will be followed by a Turbo variant next year. 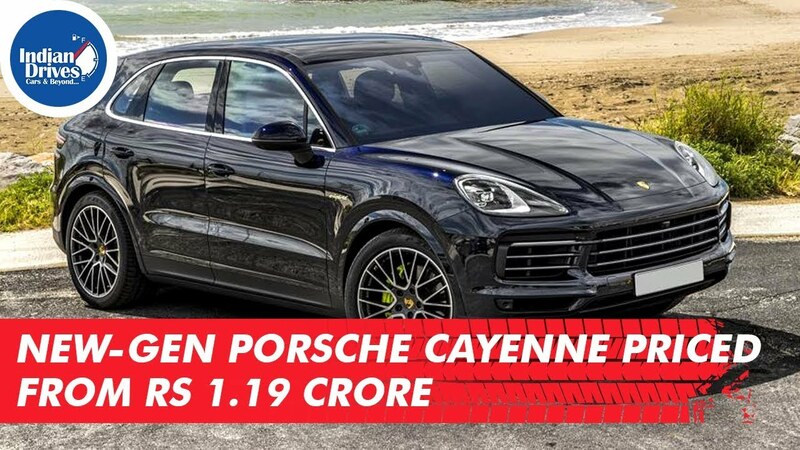 The new third-generation Porsche Cayenne would be lunched in India on 17th October, but before that, Porsche has announced the pricing of the entire Cayenne range. 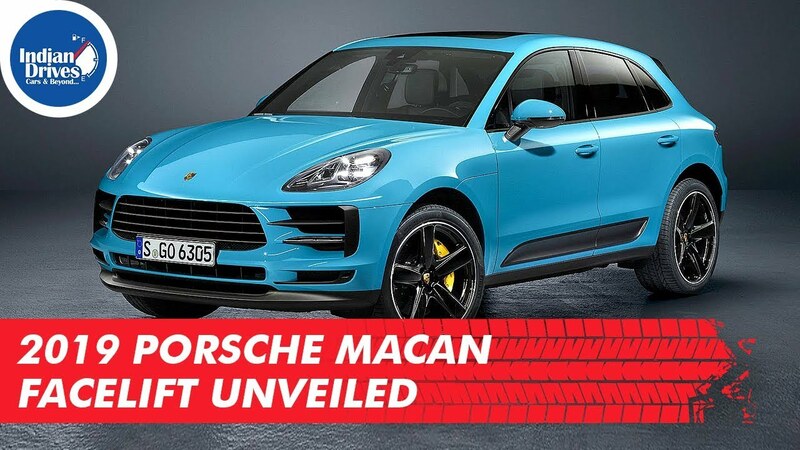 The facelifted Porsche Macan has been revealed by Porsche in China. The new Macan receives updated styling and several new features. 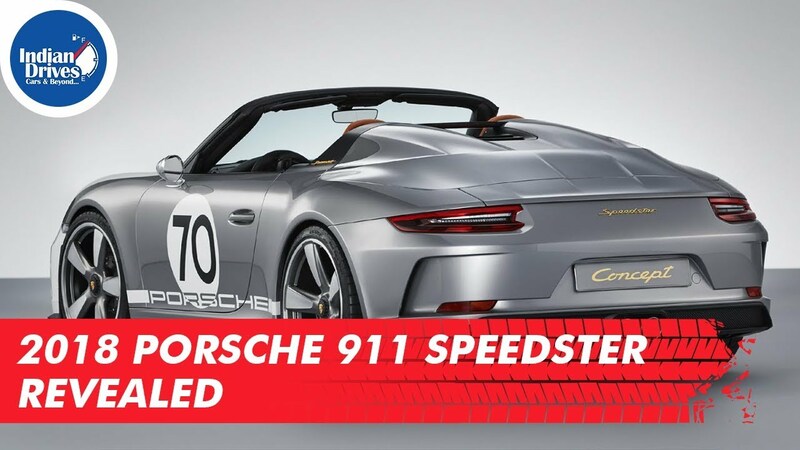 The drop top Porsche 911 Speedster concept has been revealed by Porsche at the Goodwood festival. The unveiling marks Porsche’s 70th anniversary. 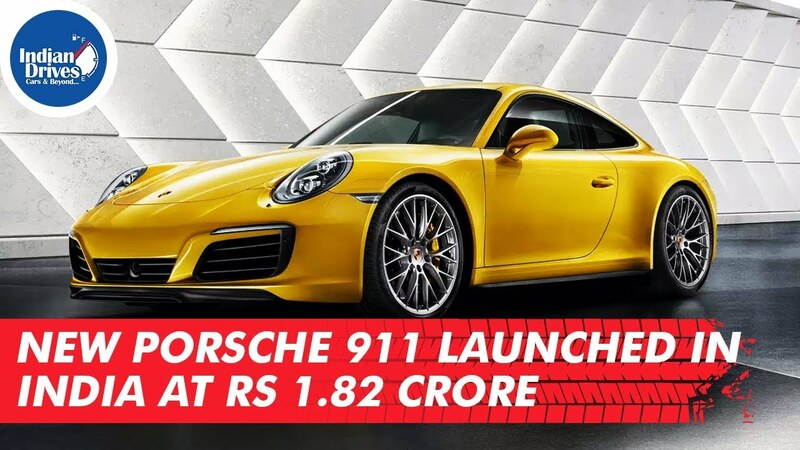 The car is based on the GT3 and uses its naturally aspirated 4.0-litre six-cylinder engine to power itself. 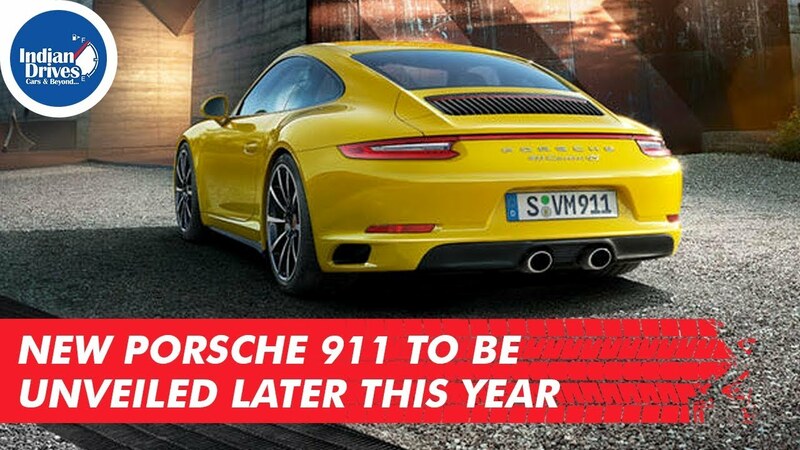 With more power and features, the new Porsche 911 would be unveiled later this year most likely at the Los Angeles Motor Show to be held in November. 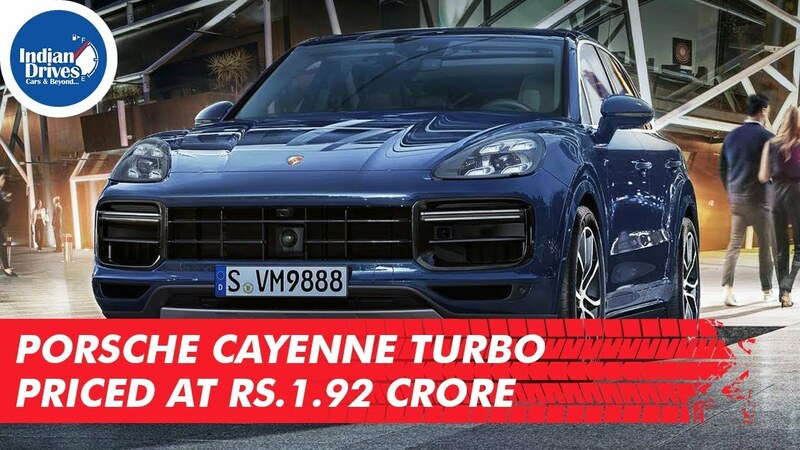 Porsche has launched the all new Porsche Cayenne Turbo in India starting at Rs.1.92 crore. Booking for the SUV is already open and the car would be made available in two distinct variants – Standard and E-Hybrid. 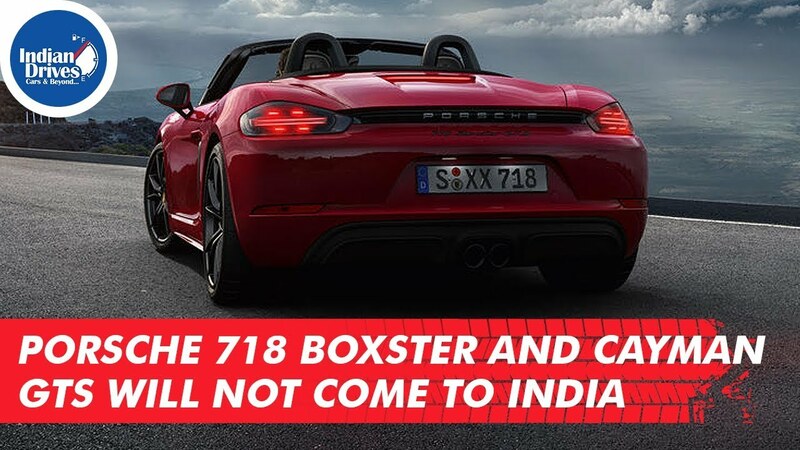 According to reports, the newly unveiled Porsche 718 Boxster and 718 Cayman GTS will not be coming to India. The cars made their debut at the 2017 LA Motor Show. 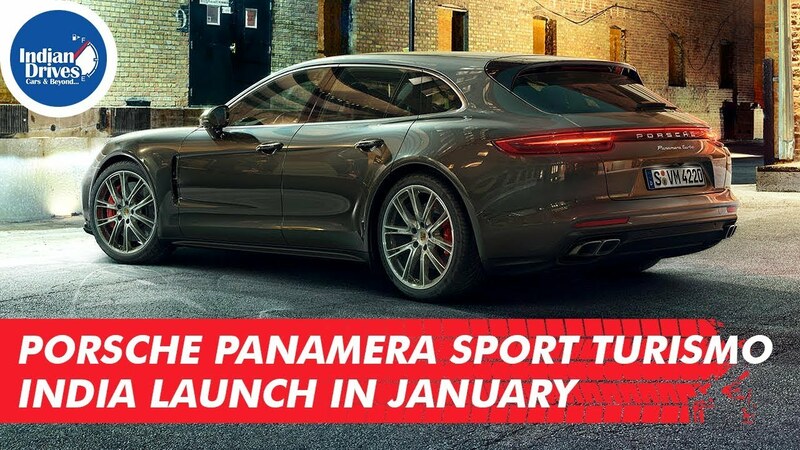 Porsche Panamera Turismo Sport Bookings Open in India Porsche have officially opened bookings for the Panamera Sport Turismo in India. 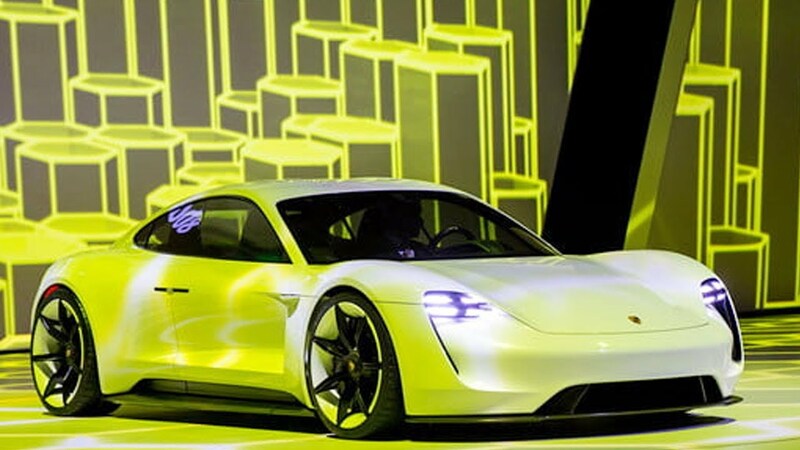 German car making giant Porsche has moved a step closer to releasing its first fully electric sports car, the Mission E, with the four-door sedan entering the final phase of development. According to Autocar, Porsche has successfully completed testing of the near-production prototype, with the company research and development chief Michael Steiner confirming that the design work is now complete.